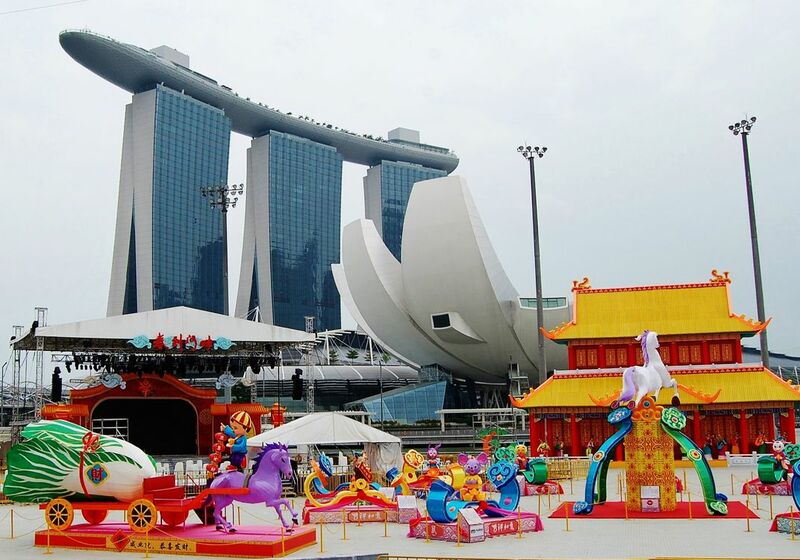 The Singapore Sands Hotel and Casino is one of the most recognizable buildings in the world. It dominates the Singapore skyline. Date Uploaded: Sept. 16, 2016, 4:35 p.m.